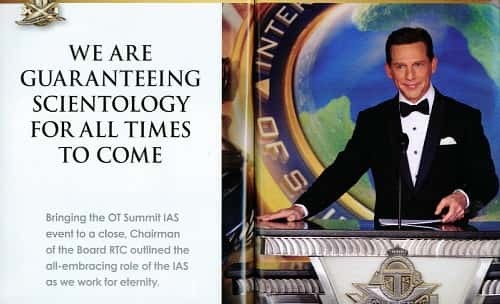 LRH is, of course, the one and only source of the technologies of Dianetics and Scientology. 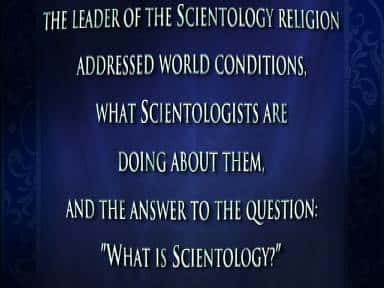 "I am the source of Dianetic and Scientology tech, know-how, and org form. A staff member is the source of his stats." 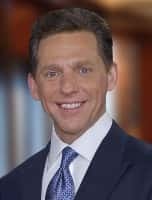 Whenever a senior executive, Mission Holder, or anybody else has set himself up as Source, the results have always been disastrous, as many old-timers can attest. 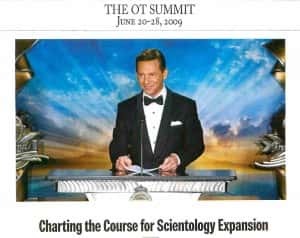 "For a score of years the Scientology public has come to trust me, not only to help them with their cases but also to make things go right… All an org has to do is say they ‘don’t quite hold with my views’ for the public to stay away in droves, a thing proven many times." "… There were many instances in the long-ago 50s when certain groups… might tell the public that ‘they didn’t quite agree with LRH’ and were doing something better or improved. When they did they went broke and dispersed. It was certain suicide. 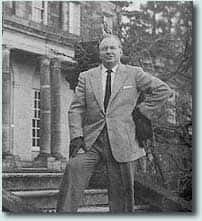 The public stayed away in mobs and would not go near them, solely and only because they trusted LRH and did not trust and did not want anything to do with people who didn’t agree with him." "These are essentially my comm lines. I made them and keep them up. … As soon as these comm lines are for anybody's use the lines lose their direct theta and drop to an ordinary comm line. An anybody's comm line hasn't enough power on it to support an org. … No technical articles or lectures should be released by an org which are not mine. … I am not telling you how necessary I am or how important. I’m only saying what the public expects. You can center public attention on no more than one name in any given activity. 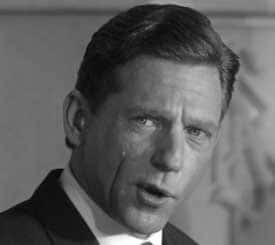 … So don’t make 'Ron’s lines' into anybody's lines for a congress or a magazine or an org." Unfortunately, this is exactly what has happened. 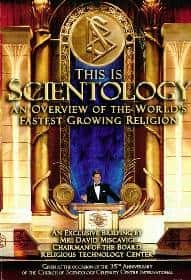 While violations of this principle occurred with increasing regularity throughout the 1990s, a more flagrant instance took root in 2004 with the release of the COB lecture, “This is Scientology — An Overview of the World’s Fastest Growing Religion". This DVD was broadly distributed to non-Scientologists, and was promoted to Scientologists as “the biggest dissem tool of all time". Even today, it is advertised on the Dissemination page of Bridge Publications' yearly catalogue ahead of DMSMH and other LRH materials. 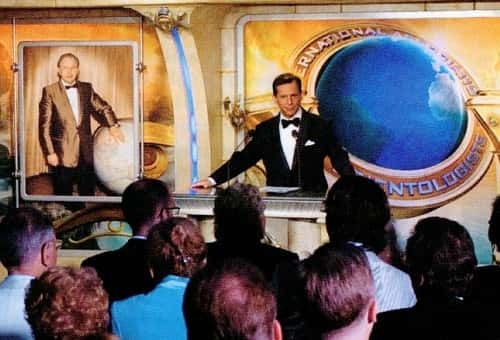 This DVD also marked the first time that David Miscavige was formally acknowledged (in the opening credits) as “the leader of the Scientology religion” — a title now used on a regular basis. 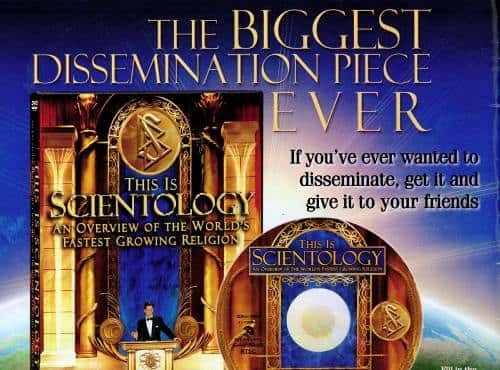 One of the primary tools traditionally used to remind staff and public that there is one and only one source for Dianetics and Scientology are LRH photographs. "What the LRH Comm has to do is establish and maintain and improve a local LRH image in his area so that there is an LRH presence. 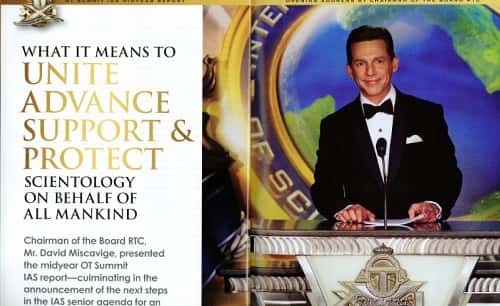 “… This action may be as small as … seeing my picture is hung up …"
While pictures of LRH are still quite present in Scientology publications and at events, they are being increasingly overshadowed by pictures of COB. 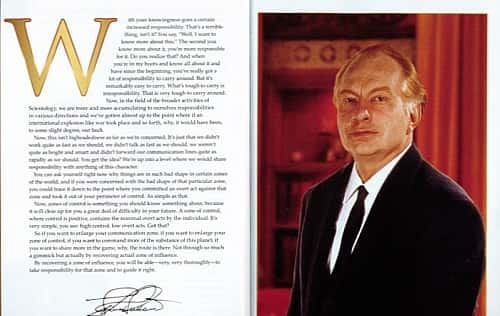 Impact, the official magazine of the IAS, is generally laid out as follows: an opening article by LRH, with an adjacent full-page color photo of him, immediately followed by a COB article, with an adjacent full-page color photo of him. 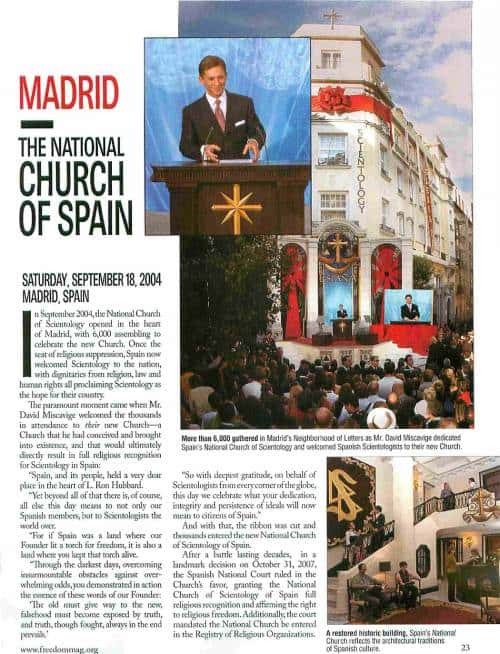 Its most recent edition (Issue # 121; circa August, 2009) adds a new twist to this format: a second series of articles and photos, this time with COB leading the way (pp. 70-73), and LRH immediately following (pp. 74-75). 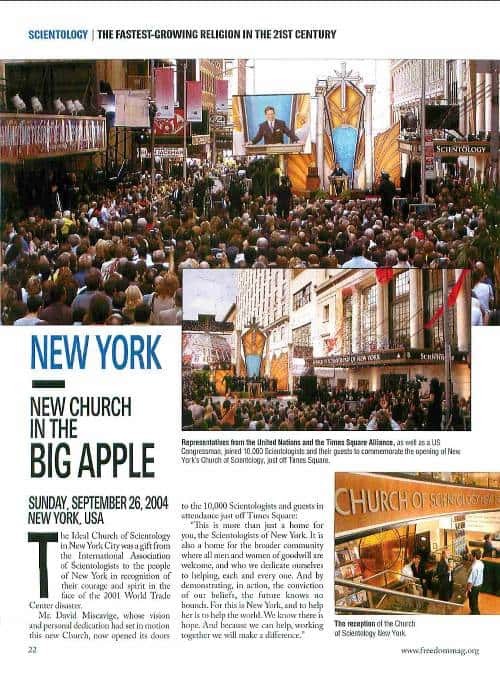 The message is clear: LRH and COB are of roughly equal importance to Scientology. 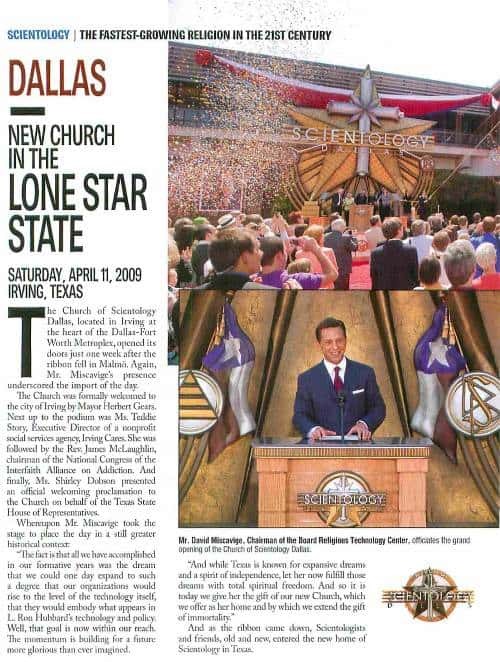 Scientology News consistently devotes more copy to COB than to LRH. In reviewing the photos in its most recent edition (Issue # 43), for example, COB trumps LRH by a ratio of approximately 2 to 1. 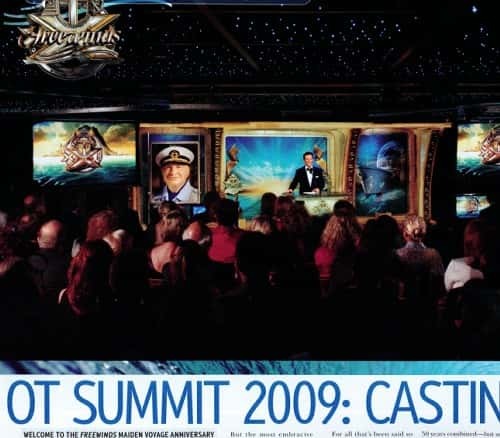 Additionally, the LRH photos which are featured are largely those positioned next to COB live on stage at various events and openings — often with similar backgrounds or attire. 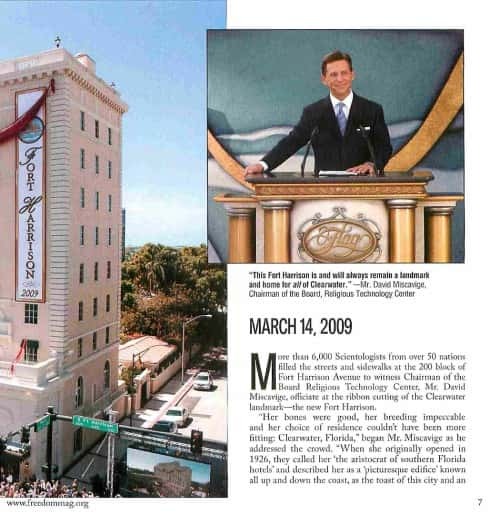 In these shots, the message is carried one step further: COB, as leader of the Scientology religion, is the heir to LRH. 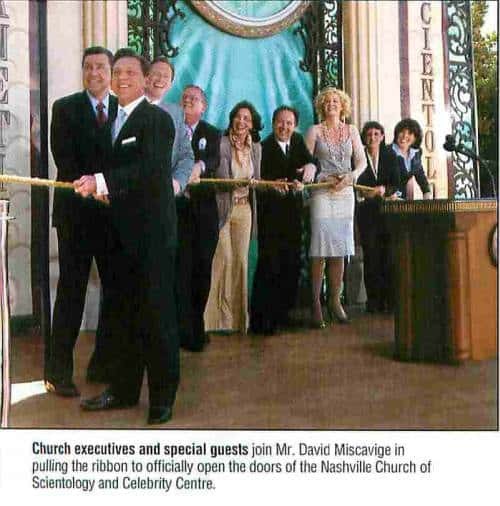 To this day, the bulk of Scientologists believe the post of Chairman of the Board RTC was one assigned to David Miscavige personally by LRH. “People keep saying, 'How’d you get power?' Nobody gives you power. I’ll tell you what power is. Power in my estimation is if people will listen to you. That’s it." 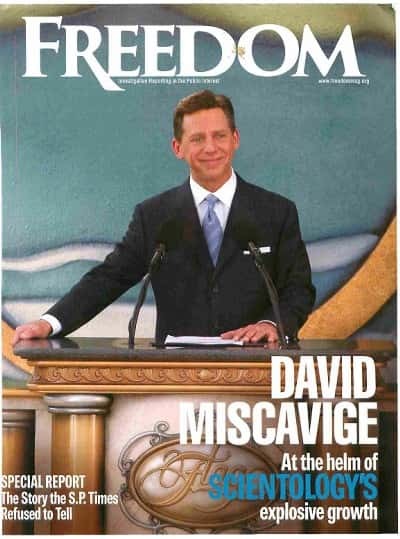 As this was being written (August, 2009), the Church released a special edition of its investigative journal, Freedom, and distributed it widely to Scientologists and non-Scientologists alike. Its 80 pages are littered with 18 photographs of COB, many of them close-ups, including its front cover. 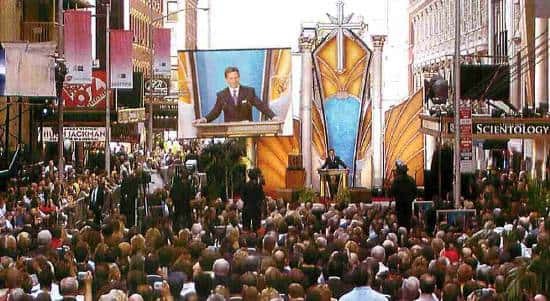 The only shots of LRH are two photos of him flanking the stage from which COB is lecturing. “The public has proven they buy my material. I worked for thirty years and twenty million published words in 100 publications to earn my right to a byline. We therefore do not use my byline so somebody who has not earned one can have a free ride. Tell them to go get one in the Saturday Evening Post and then come back and you will let them sign an article. 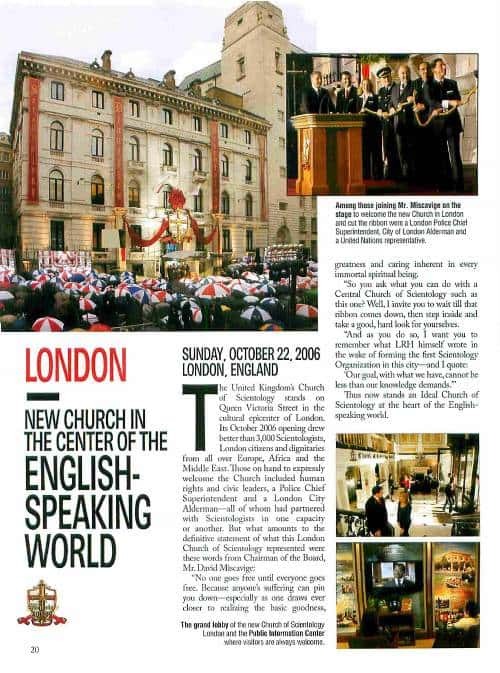 “… Say, 'Taken from the writings and lectures of LRH,' no other byline ever. "A MAGAZINE MAY NOT PUBLISH TECHNICAL DISSERTATIONS, TECHNIQUES OR SUGGESTIONS OR MATERIALS NOT WRITTEN BY MYSELF OR TAKEN FROM MY LECTURES." "Knock out all but LRH bylines on photos or articles, as the public gets too dispersed." "The financial trouble one org is in currently was traced directly to a consistent slighting of myself and departures from the text. The public stayed thoroughly away. … You can center public attention on no more than one name in any given activity. In 1950 I had to skip my honest craving for anonymity (with its freedom) and, against my wishes, assume the rather terrible role of being a “personal front” for this work. 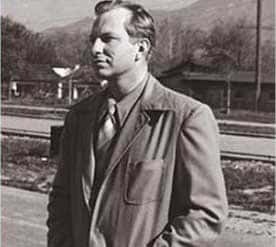 You probably didn’t know that until 1950 I always spoke of Dianetics as “the work of some scientists (unnamed) for whom I just happen to write". In support of this, look at the pen names I used in writing. Even up to August of that year I was unwilling to be a personal front with my name and face for this work. I’m no glory hound and fame to me is a grim joke. I’d far rather be this one or that one as I happen to choose from day to day. So if I’m willing to give up my personal liberty and anonymity to keep the show on the road, the least my own people in my own orgs can do is to use it to the full." "WRONG SOURCE… produces a chaos of illogical ideas and actions when present." "Orders taken from wrong source, gifts or materiel taken from wrong source all add up to eventual confusion and possible trouble. …Not only taking data from wrong source but officialdom from it can therefore be sufficiently aberrated as to result in planetary insanity." "The blind have been leading the blind." "No Grade Chart to guide you through the materials. You're in the Matrix." "… Up scale to a degree from the NO SOURCE case is the TOTAL SOURCE CASE, the case which is pretending to be total source when obviously the person is not. Such cases are continuously making false assignments of cause. … Because they are “cause of everything", they are in a state of fighting everyone else in their environment as fancied threats to their own false cause. Such a case, if he recognizes other source at all, recognizes it only as a threat to him or as a bad causation which only he can right. 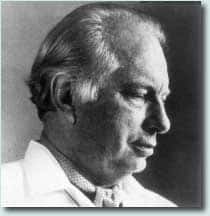 Usually such cases as the TOTAL SOURCE case flip-flops between the two extremes in his considerations — “he is either a guilty, horrible, blameworthy creature or he is a genius, a fantastic being whom others are trying to get at." As with the instances of rampant verbal tech described in “The Use of LRH Quotations” above, Mrs. Paquette and her seniors at Moxon & Kobrin demonstrate no concern over this attempted usurpation of LRH’s hat by the highest-ranking executive within the Church. 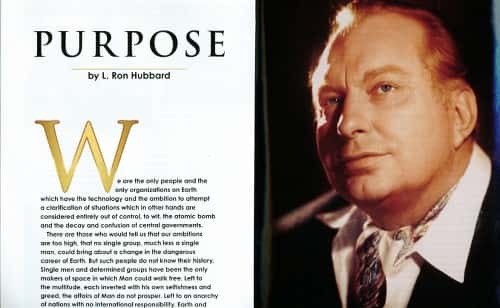 Instead, they concentrate their efforts on attacking a website which uses LRH photographs and references the way they are supposed to be used — to pay homage to the man who was, is, and always will be the one and only source of Dianetics and Scientology.